Chiffon cake is considered the original filling for wedding cakes, stating in the 1800’s. This is a delicious treat, just look at that moist goodness! I found it difficult to find the exact origins of this dish, but in both presentation and flavor, it’s tough to top. 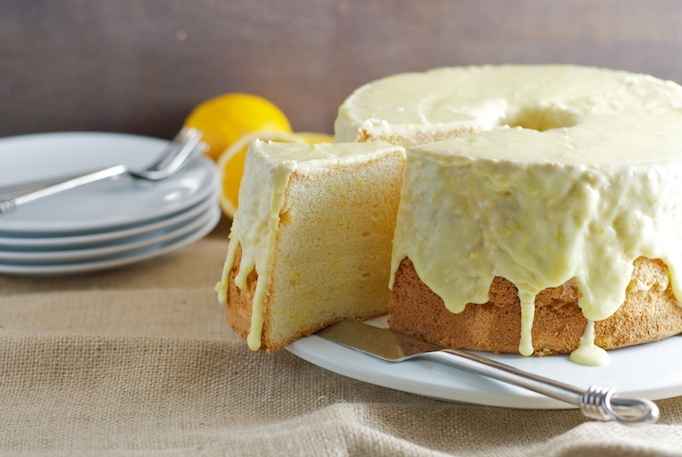 This is a sweet and moist citrus dish that makes us all glad to celebrate today’s food holiday!